Love the kitchen - an island anchors the center with a butcher block top...Tile floor graces your feet - warm maple cabinets with rollouts - plus trash drawer. Laminate top and white on white appliances complete this space. Kitchen remodel in 2010 - updates in 2008 which include ...wood laminate flooring, vinyl flooring, self contained heating/cooling unit (all electric)--installed by Ernsbargers, composition roof, viyll siding/soffits, tiered deck on back and newer hot water heater. 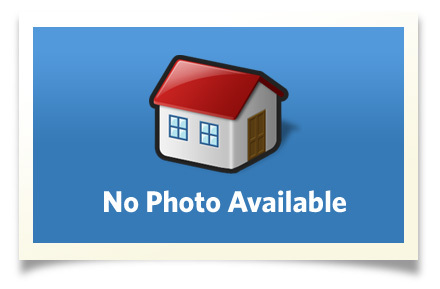 This beautifully maintained home has great curb appeal. Located just on the outskirts of Nevada. A whirlpool tub in main bath gives you a quiet place to relax and unwind. Also includes a 10x12 outbuilding with electricity and a unit plus heater. 2nd shed 8x16. 2 car attached garage with opener and an exterior door leading to the backyard. Utility room is just off the master with louvered doors. Interior Size: 1200 sq. ft.